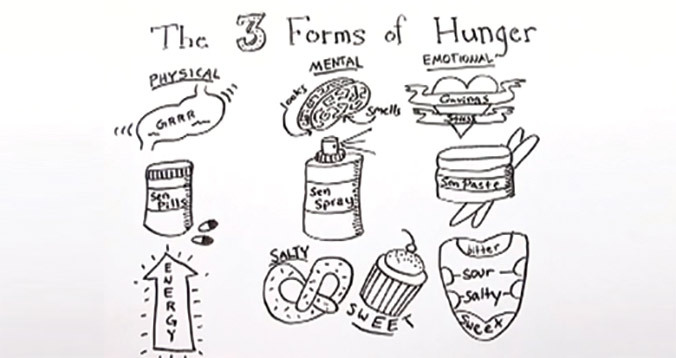 Sensotherapy | Sensotherapy is hunger understanding that leads to control of mental, physical and emotional hunger. and I am very happy." 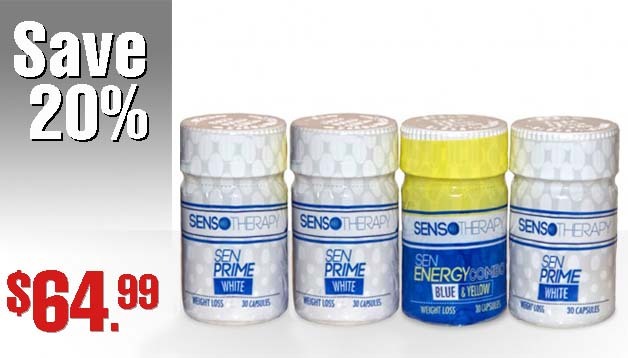 The Sensotherapy program is very easy to do. You see results in the first week. This is a system that anyone can follow. You can lose weight and eat your favorite foods. and I am happier now." than Weight Watchers and more effective.